Johannes, the current head of the family, is headed for the absolute top as the Bishop of Copenhagen. Johannes realises that his methods dont fit with the Bishops plans; August struggles to find a place among soldiers. 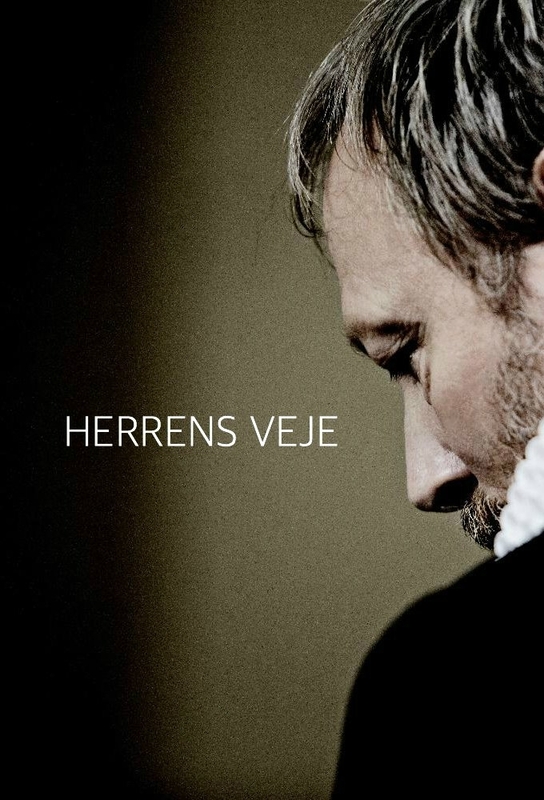 A completely changed August returns home to Copenhagen; Johannes fights against those who would close his parish. Augusts mental state continues to deteriorate; Elisabeth discovers that Johannes has had an affair. Christian returns home with a completely changed outlook; Johannes desperately tries to reclaim Elisabeths love. Christian visits Amira in an attempt at atonement; Johannes is still getting the cold shoulder from Elisabeth. A disastrous Easter lunch results in considerable changes in the inner circle; Augusts attempts to help backfire. August starts working as a street pastor where he ends up drawn into a case of two brothers staying illegally in Denmark - both of them are rejected asylum seekers. With Amiras help, Christian buys his own apartment. His unresolved love of his youth, Nanna, shows up and tells a story that further cements the poor relationship between Johannes and Christian. The grand traditional Pentecost service at Johannes’ Lindegard Church is attended by a pre-eminent guest, the bishop of Copenhagen, as well as a range of priests that Johannes is head of. It finally seems that Johannes has normalised his relationship with the bishop and his colleagues.